Dan Wilder brings 40 years of Real Estate experience to the table beginning with real estate sales in the late 1970's. This experience is helpful in understanding the complicated forces in the real estate market. Initially licensed as an appraiser in 1981 and subsequently earned the IFA Designation in 1983. State Certifications were initiated in 1994 and Dan earned his Certified Residential License in both Nebraska and Iowa and continues to maintain his licenses in good standing through continuing education programs and ethical appraisal practice. 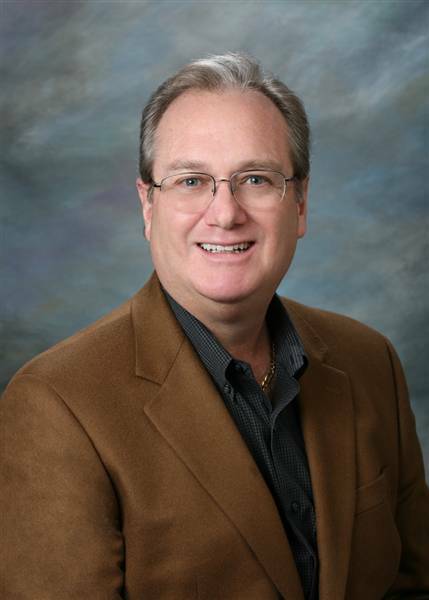 Dan is the owner/operator of Wilder & Associates and works independently providing services to local lenders, Appraisal Management Companies (AMC), attorneys, county board of equalization in Douglas, Sarpy & Saunders Counties in Nebraska, and private parties.